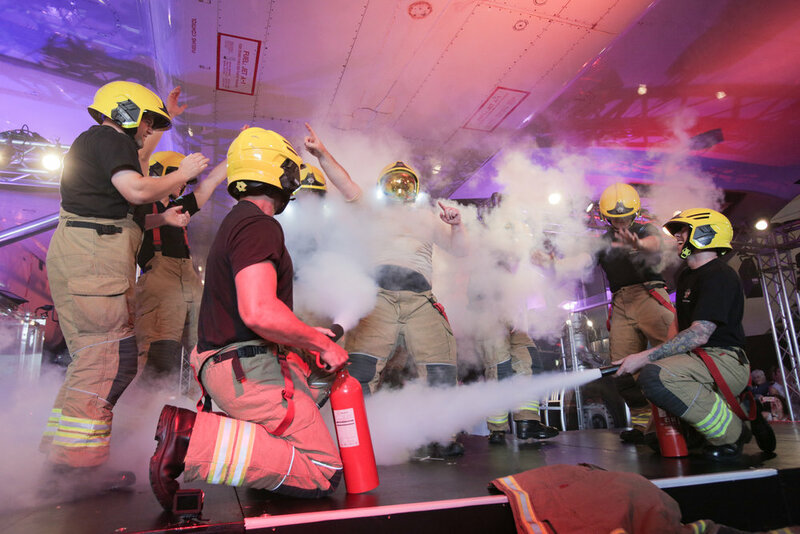 We are delighted to say that 2018 Maggie's on the Runway event raised £225K for Maggie's Manchester. 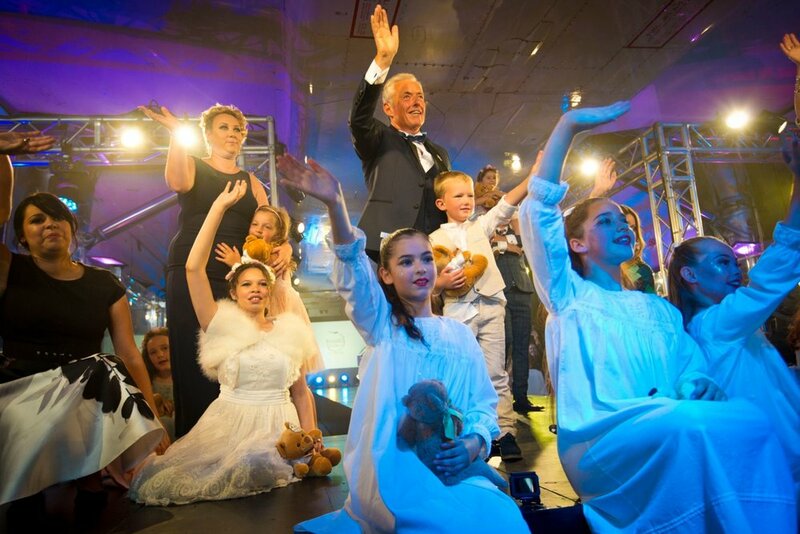 There was so much love, so much energy in the room at Maggie's on the Runway. We hope all our guests had a wonderful afternoon full of fashion, fun and fundraising. Here some of our inspirational models who explain how much Maggie's means to them. Maggie's is a charity that provides emotional, practical and social support to those living with cancer and their loved ones. Having this support makes an enormous difference to anyone diagnosed. Maggie's does not receive any government funding whatsoever and relies solely on charitable donations. Please watch the video below to understand the importance of having this support. We are proud to announce that our sister event Runway on the Runway in aid of Teenage Cancer trust won the fundraising event of the year award at the inaugural North West Charity Awards. 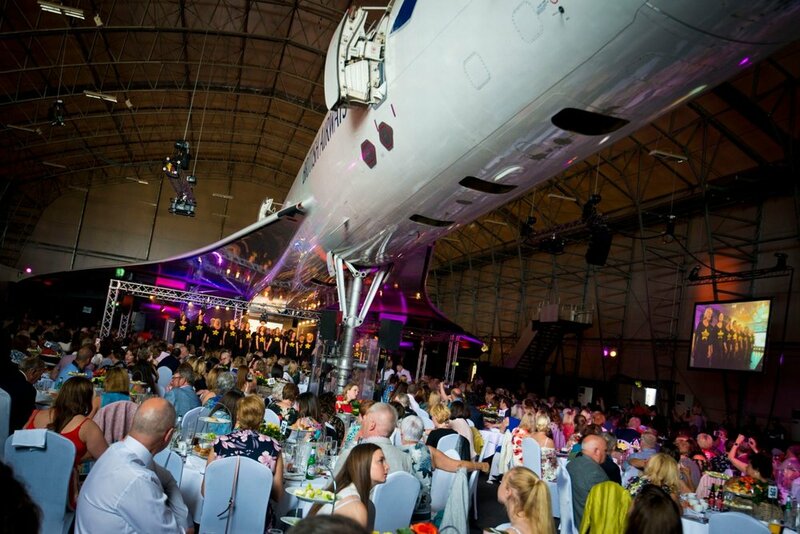 Click HERE to view press coverage of our spectacular fashion show beneath the wingspan of Concorde at Manchester Airport. Maggie's Manchester can be found next to the Christie Hospital in Manchester. Click image for more information.